Oh, this is adorable! Sometimes this is just what I want to do when it's hot outside! Super cute image great idea for the Hot theme.almost went the lemonade way myself. Fabulous mouse card love it! Super adorable card, Maria! That mouse looks so refreshed taking a dip in the lemonade, and your sponged sun in the corner is fabulous! Maria, knowing your sweet nature, I'm not surprised you'd treat the mouse so kindly. And such a darling little mouse it is, chilling in the lemonade. A cute and colorful card. Love the sun! Sweet watercoloring and love the "mousy" humor! Really love this! What a cute image! Thanks for joining our mood board challenge at Use Your Stuff this week and hope to see you again! 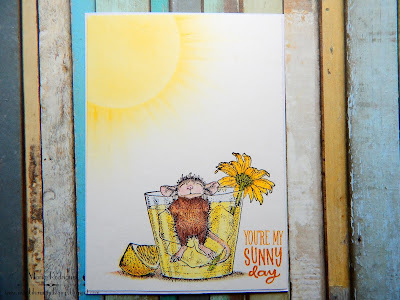 Fabulous card Maria, that little mouse in the lemonade so cute and beautifully coloured. This is definitely cuteness overload...love the house mouse stamps. Great job in coloring inside and out...adorable and fun card. Thanks for sharing with Heart2Heart. I love this stamp and how you colored up the little scene! I don't think I would like to repeat it in real life! 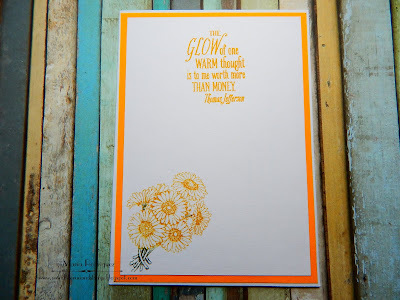 Fun card and great hot summer day colors. Thanks for joining the fun and sharing a card with us at the House Mouse and Friends Monday Challenge. Gorgeous card, so nice to see you at our challenge as your card is adorably cute, and also thank you for joining in our challenge theme of ADD A CHARM /Anything goes , current challenge and good luck in the draw. .
Gorgeous cute image these mice sure know how to cool off...lol fab coloring love your clean design super mousey card . 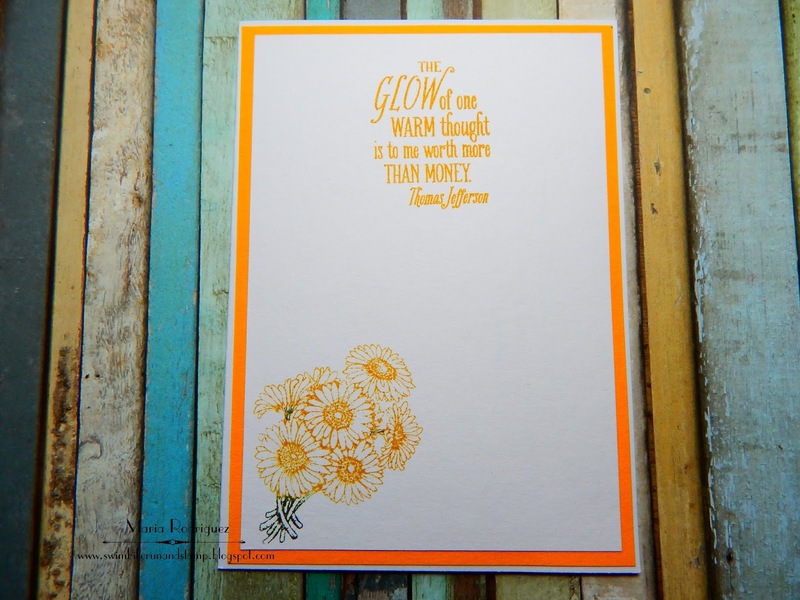 Gorgeous coloring on your fabulous House Mouse card! Just fabulous Maria, so freah and bright !! Thanks for sharing your super card with us at HMFMC ! !